Essex's only city, having been granted thestatus in 2012, Chelmsford has continued on an upward trajectory since then. Well known for its superb transport links into London, families priced out of trendier parts of London like Hackney have flocked to Chelmsford in recent years - attracted by the Essex countryside, great schools and a vibrant city centre, not to mention those brilliant links back into the capital for work. Situated north east of London and halfway between the capital and Colchester, Chelmsford's growth into the 'capital ofEssex' has been fast - and it's showing no signs of slowing up. But even during the swathes of recent development, the city has managed to hold on to its community feel and popular green spaces. Built around the River Chelmer, Chelmsford doesn't always feel like a city. With more than 20 parks, including the famous Hylands Park and the RHS Hyde Hall Gardens, there are plenty of places to escape the city's hustle and bustle in favour of more tranquil surroundings. There really is something for everyone when itcomes to homes for sale in Chelmsford. Renowned for Victorian and Edwardian properties with floods of period charm, Chelmsford has everything else, too, from sprawling 1920s detached family homes to more modern, new-build developments. The best examples of smaller Victorian terraces are in the Moulsham area of the city, while newer areas such as Chelmer Village and Beaulieu Park have also surged in popularity since their development in the 1970s and early 2000s respectively. Those looking for period properties in a smaller setting should head for the villages of Writtle, Danbury, Little Baddow and Galleywood on the fringes of the city, where period charm and a slower pace of life exists in abundance. If Location, Location, Location is top of your wish list, Chelmsford's modern developments of flats and apartments close to the city centre and rail links to London could be for you. Largely soaked up by buyers who work in London, Chelmsford's city centre flats also come in period form through Victorian and Edwardian conversions for those looking for a little more character. Property investors are always attracted to Chelmsford's more modern developments of flats and apartments and, as such, plenty of these properties are available to rent. Developments such as Marconi Plaza in the city centre offer renters a concierge, underground parking and a residents' gym - not to mention being only a short stroll from the mainline train station. And ongoing development in places like Coval Lane, close to Chelmsford station, show the city is continuing its commitment to building new homes. For drivers, the A12 is Chelmsford's main link road between East London and Ipswich in Suffolk. The A12 also picks up the M25 London Oribital at Brentwood, meaning car journeys from Chelmsford into central London take aroundone hour 15 minutes. On the trains, regular services from Chelmsford into London Liverpool Street take around 30 minutes. Away from the capital, Chelmsford is just 25 minutes from Stansted Airport and its flights around the world, while London Southend Airport is only 30 minutes away for domestic and European flights. Alongside transport links, period charm and modern homes, another of Chelmsford's huge selling points is its schools. The city's two grammar schools are among the country's best. King Edward VI for boys and Chelmsford County High for girls are both rated 'Outstanding' by Ofsted and many parents choose to send their children to Chelmsford prep schools like St Cedd's and St Anne's before taking the grammar entry exams. Chelmsford's primary schools also fare well inthe Ofsted stakes. Oaklands Infants, The Tyrrells School, Perryfields Junior and Newlands Spring are all rated 'Outstanding', while many others follow closely behind with a 'Good' rating. Most of Chelmsford's comprehensive schools are rated 'Good', including Moulsham High, The Boswells School, St John Payne RC,The Sandon School and Great Baddow High. Despite having the bright lights of London on its doorstep, Chelmsford offers plenty of lifestyle choices in its own right - with lovers of retail therapy heavily catered for. Luxury shopping centre Bond Street only opened in 2016, but has already become one of Chelmsford's main hotspots for shoppers. As well as an underground car park and huge branch of John Lewis, Bond Street is also home to the likes of Fat Face, The White Company, Jack Wills, Phase Eight, TAG Heuer and The North Face. High Chelmer shopping centre, meanwhile, hosts dozens of popular high street brands, including Topshop, Primark, Superdry, Next, New Look and Miss Selfridge. The Meadows shopping centre nearby is home to Boots, Wilko, Ann Summers and Costa Coffee as well as several restaurants. Several retail parks are also available on the outskirts of the city, but Chelmsford also has its fair share of quirkier, independent shops and retailers on streets like Moulsham Street or the High Street Market on Fridays and Saturdays. Lovers of history and open space should take a look around Hylands Park, Chelmsford Cathedral and RHS Garden Hyde Hall. The Chelmsford Museum is also a great place to visit and hugely popular with tourists. Lovers of sport should head to Chelmsford racecourse to soak up the atmosphere of a top-level race meeting, or visit Chelmsford City Football Club who play in the National League South at Melbourne Stadium. Essex County Cricket Club has produced the likes of former England captains Graham Gooch, Nasser Hussain and Alastair Cook down the years and the club's home in Chelmsford is a quintessentially English ground full of character. Take in an evening T20 match under the lights and experience big hitting, high-octane action and an incredible atmosphere. The Civic Theatre in Chelmsford, meanwhile, plays host to a wide variety of shows all year round, from 'evening with...' style events to top comedians and plays for lovers of theatre. As well as indoor attractions such as the city's eight-screen Odeon cinema, outdoor fun is in abundance at such attractions at the Chelmsford Mystery Treasure Trail, West Park Pitch, Putt & Crazy Golf and sprawling outdoor space of Admirals Park. Run by Chelmsford-born Stephen Frost, Martin & Co has been trading on Duke Street in the city for 12 years. 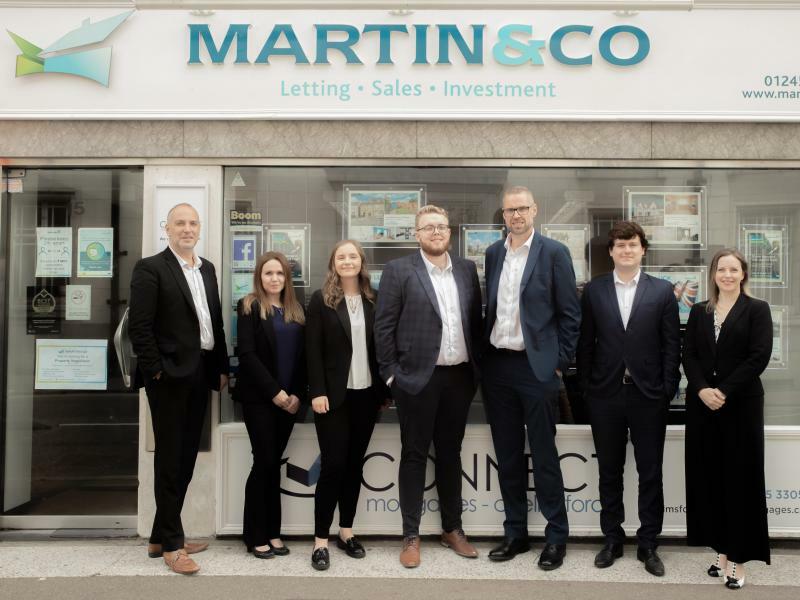 Stephen has more than 22 years' experience in the local property market and the Martin & Co Chelmsford team are passionate about putting people in great homes. 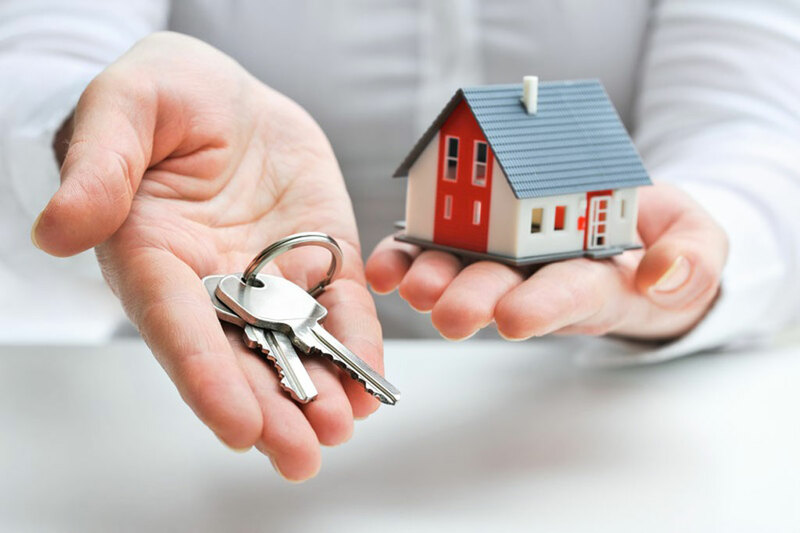 We have dozens of great properties to rent and to buy, so contact us today to start your next property journey in Chelmsford.